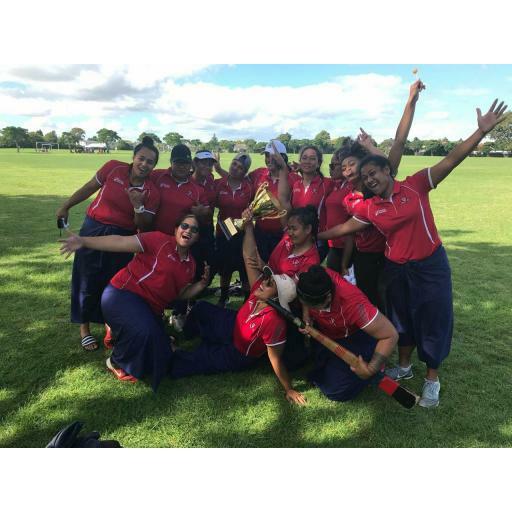 Premier Women take out the Kilikiti Big Bash on a sunny Waitangi Day while stormy weather spoils any chance of weekend play across Auckland! Stormy weather spoils any chance of play over the weekend for ALL teams! 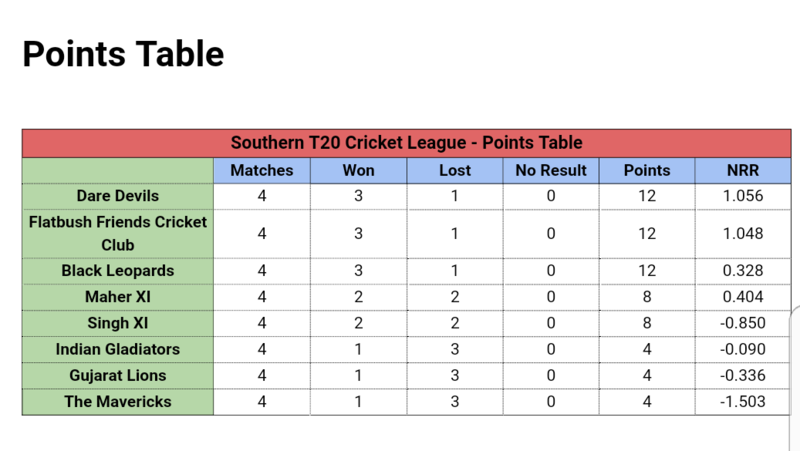 Premier Men: This will be the last round of two-day cricket before the Hedley Howarth competition splits into top four and bottom four with our premier men currently 2nd on the table. For further information on all competitions, check here. Premier Women make the most of a sunny Waitangi Day by entering a team into the Kilikiti Big Bash! 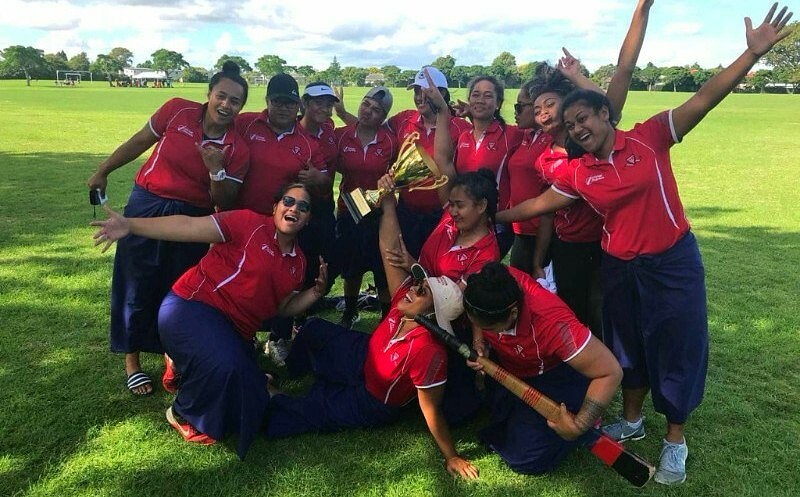 With plenty of rain about lately and not much cricket being played, a mixture of the premier women and reserves traded in their whites and kookaburra bats for lavalavas and Samoan bats, to play Kilikiti (also known as Samoan cricket). With only a handful having played before, it was always going to be an interesting experience trying to play a front foot drive with a triangular-shaped bat but the girls improvised and it made for a day of fun and plenty of laughs. 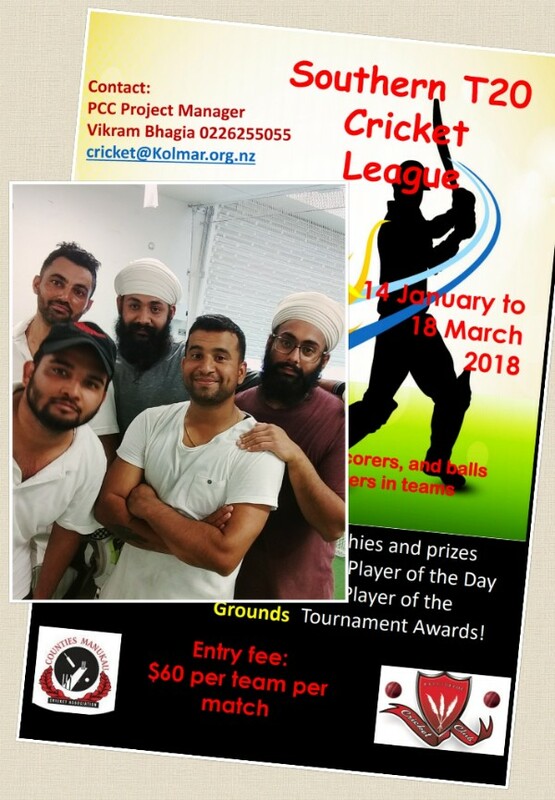 With six teams entered into the Kilikiti Big Bash, Papatoetoe Cricket Club were the newest entry into the competition. After five round robins and no final, the ladies in red found themselves undefeated, claiming top-of-the-table status and going home as unexpected winners of the 2018 Kilikiti Big Bash! Well done ladies and great work to coach, Malia Tato and captain, Feala Vealua who lead the team well on and off the field, as well as to all those that were involved in organizing the team. The Premier Women and Premier Women Reserves are back in action this Saturday with both teams at home on the number two and artificial pitch 3a, respectively. The Premier Men are also on the number one this Saturday too, so come on down and support if you're in the neighborhood! The stormy weather spoiled any chance of Round 5 of the Southern T20 League going ahead so all matches were washed out on Sunday 11th February, without even a single ball being bowled. As no play was possible outside, a fun-filled net session was organized indoors. This three-hour session was full on and involved warm-up ideas, mobility enhancing exercises, cricket-specific fitness drills, close catching practice, target bowling, front foot drive drills and use of the bowling machine to improve specific shots. Members of the Dare Devils made full use of this opportunity which they thoroughly enjoyed.